When you change your diet, it may be very difficult to adjust your daily eating routine to your new standards. This is especially true if you change to a healthy diet that avoids the use of processed, chemical-laden ingredients, as it seems that these foods are much easier to find than whole, natural foods. However, you can get your day off to a good start with these easy recipes. 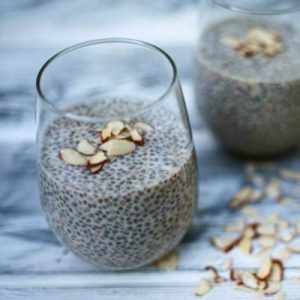 If you are trying to stick to a raw, alkaline diet, these breakfast recipes make it easy for you to do so. Why Choose a Raw Alkaline Diet? An alkaline diet is one of the best things you can do for your health. When you eat too many acidic foods, as many people do, your body has to re-stabilize your pH level by taking important minerals and nutrients from your body’s bones and organs. This can lead to a severe depletion of minerals over time. In addition, relying mostly on alkaline foods for your diet can keep your body in a range that allows it to fight disease more quickly. You may have heard that cancer does not live in an alkaline environment, which is part of the reason that an alkaline diet has become so popular in recent years. The raw food part of this diet minimizes your body’s exposure to carcinogens. Cooking food does not bring out more nutrients; at best, it only causes food to lose some of its nutrients. By sticking to raw foods, you can enjoy food as it is meant to be eaten. Use these recipes to include more raw food into your diet. 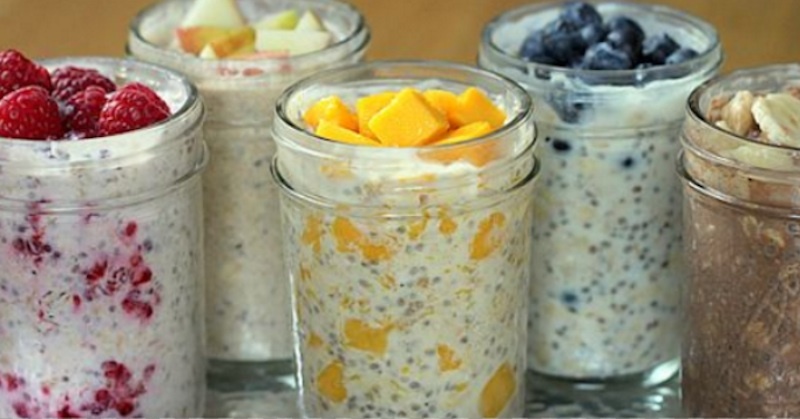 Overnight oats are the perfect alkaline raw breakfast. They do not involve cooking like traditional oats, and they are full of alkaline foods. Fill a mason jar 75% with rolled oats. Cover the oats with your milk of choice; options include almond milk or hemp milk. Refrigerate overnight. In the morning, add fresh fruits of choice to your oats. 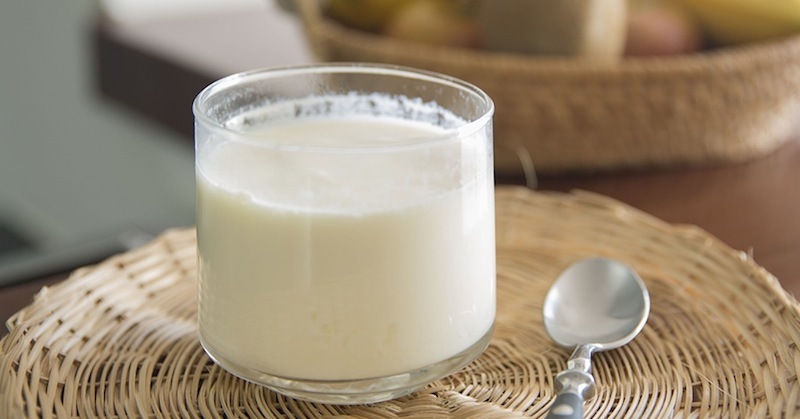 Making your own vanilla coconut yogurt allows you to stick to the guidelines of a raw alkaline diet, and it’s excellent for your digestive health. This recipe is also great if you are in a hurry in the morning. Open your coconut and pour out the water. Save some of the water. Add 1 cup of coconut meat to the yogurt. Stir in ½ teaspoon of vanilla extract. You already know that juicing is a great way to getting your nutrients. 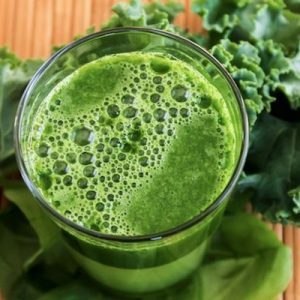 This alkaline juice kickstarts your morning. Just add the following ingredients to your juicer and enjoy right away. Who doesn’t love having dessert for breakfast? Before going to bed, mix these ingredients in a mason jar. 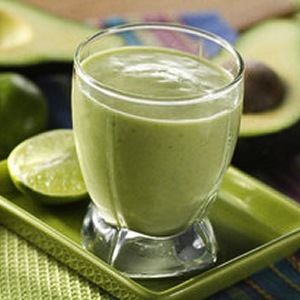 This smoothie really gives you the feeling that you are indulging for breakfast. This smoothie has all the nutrients you need for a productive day. Just blend and enjoy.